Our call recording software for call centers will allow you to live monitor your agents, search calls, listen to recordings, conduct quality control for specific recordings, and more. Our recorder solution is easy to operate, maintain, and dependable. 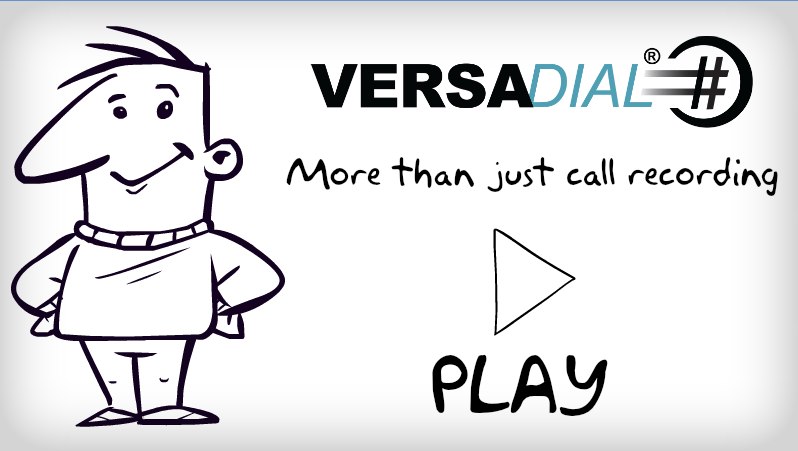 With Versadial’s Call Recording Software and Monitoring for call centers, you can record multiple phone lines over VoIP, Digital PBX, Analog, ISDN, and T1/E1. Supporting most major PBX systems such as Cisco, Avaya, ShoreTel, Nortel, Mitel, Microsoft Lync and NEC our call recorder can be set up to meet and expand with your needs and system. 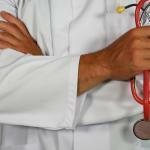 We offer dynamic licensing as an optional plan. Dynamic licensing allows you to purchase only the number of consecutive calls you want to record. This option allows more flexibility when you want to monitor a specific set of users without needing to record all your lines. Please note: If you are recording for liability reasons, we do not recommend this licensing option, as only the lines you select will be recorded and all other lines will not be captured. For a more in-depth look at our recording software please take a look at our VSLogger Unlimited Call Monitoring Solution page. All calls coming into your call center are recorded to an in-house server. You can record and monitor all of your incoming lines, or select specific channels to record depending on your shifts and agent seating. All calls are recorded in a highly compressed format without sacrificing quality. Use your call recordings to train your agents. Call centers rely heavily on increasing sales or improving customer satisfaction. By recording your calls, you can review, grade, and extract the recordings for sales training purposes. Listen to calls and monitor your agent’s communication with your customers. Use recorded calls to assist in training sessions and improve service and your business’ bottom line. Have multiple calling campaigns occurring on at the same time? VSLogger Call Recording will allow you to setup and assign campaigns to particular agents. Group all of your calls made in the campaign for tracking and grading purposes. With VSLogger Unlimited Call Recording, you have the ability to adjust and configure your particular seating arrangement within your organization. If you have a fixed or dynamic seating arrangement, the call monitoring software can accommodate you. With the Call Center Seating module add-on for VSLogger, you can have your agents check-in at one dedicated PC, assuring that all recorded calls are assigned to the correct agent.